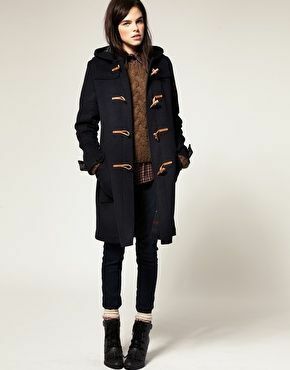 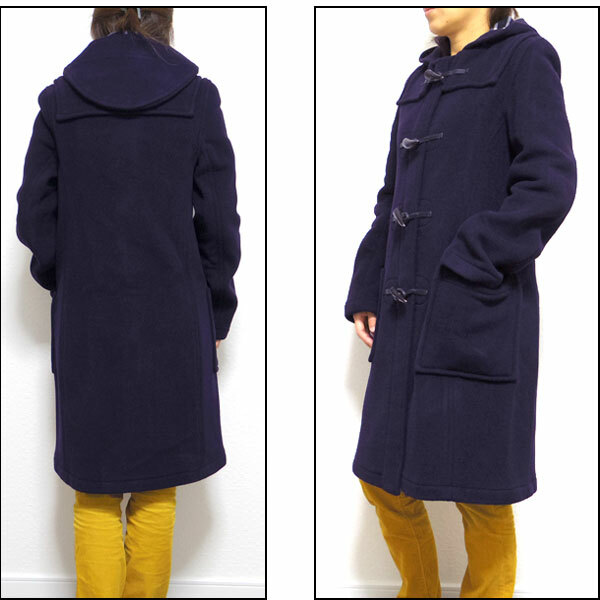 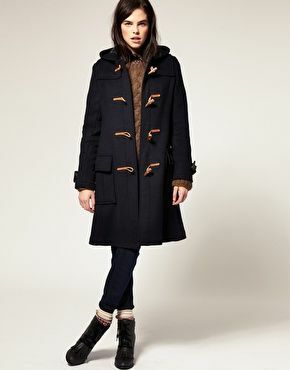 GLOVERALL (gloverall) more popular. 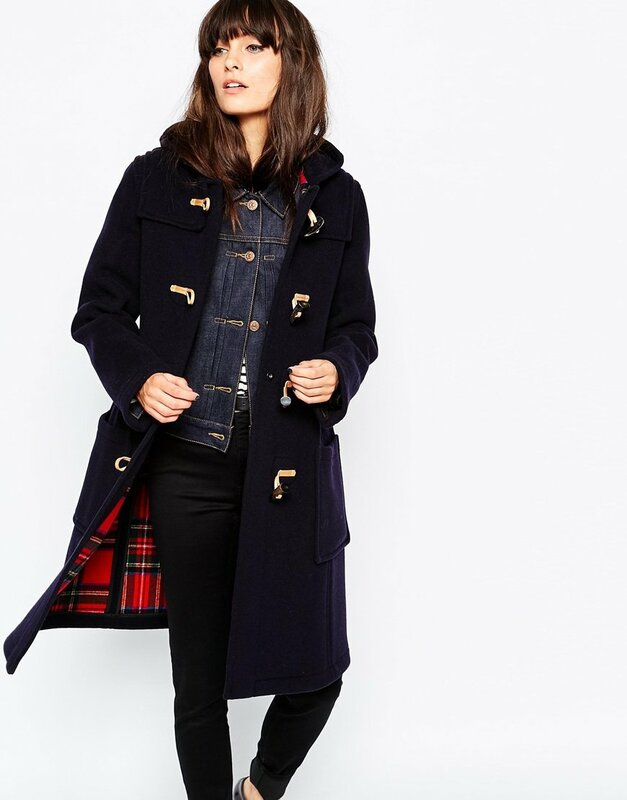 UK planning! 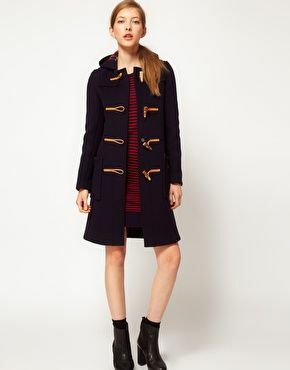 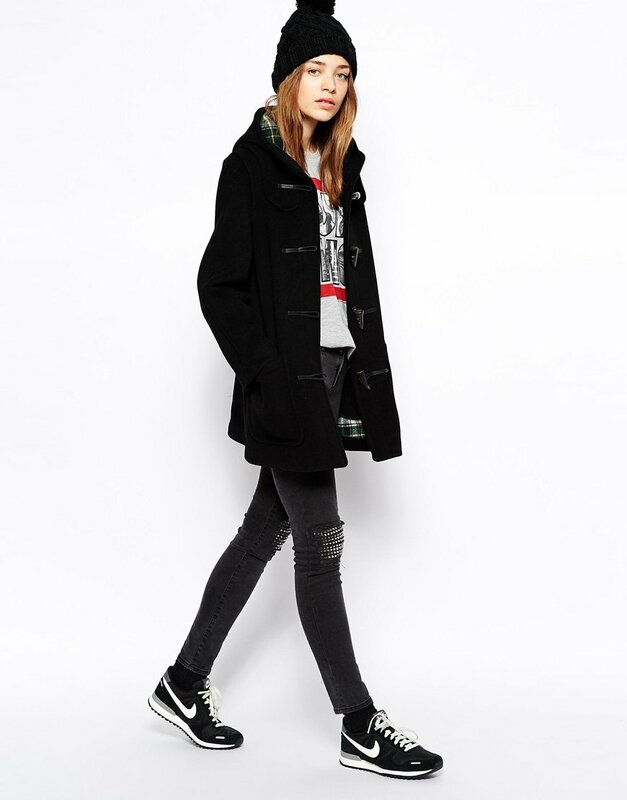 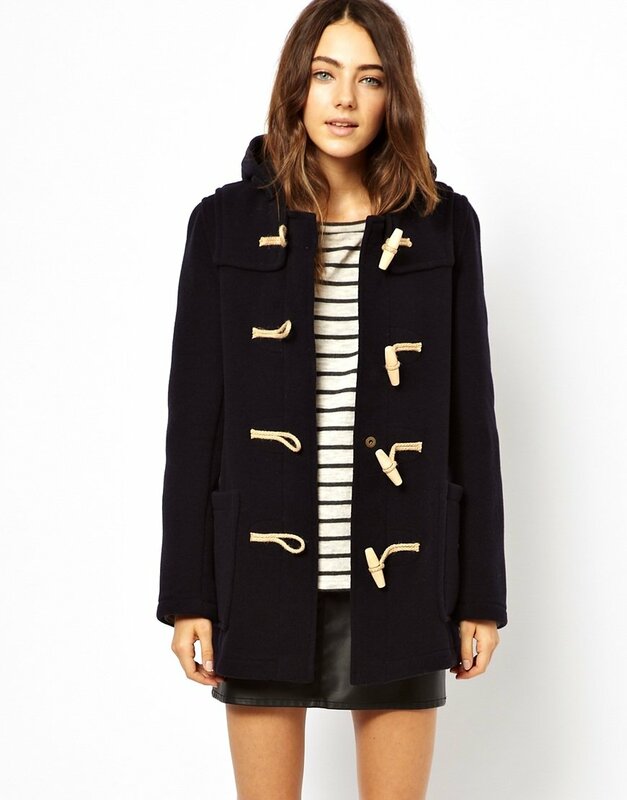 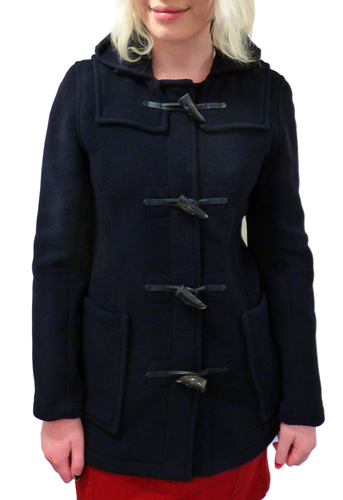 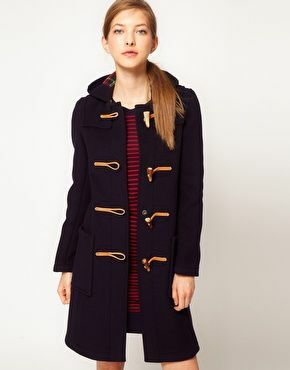 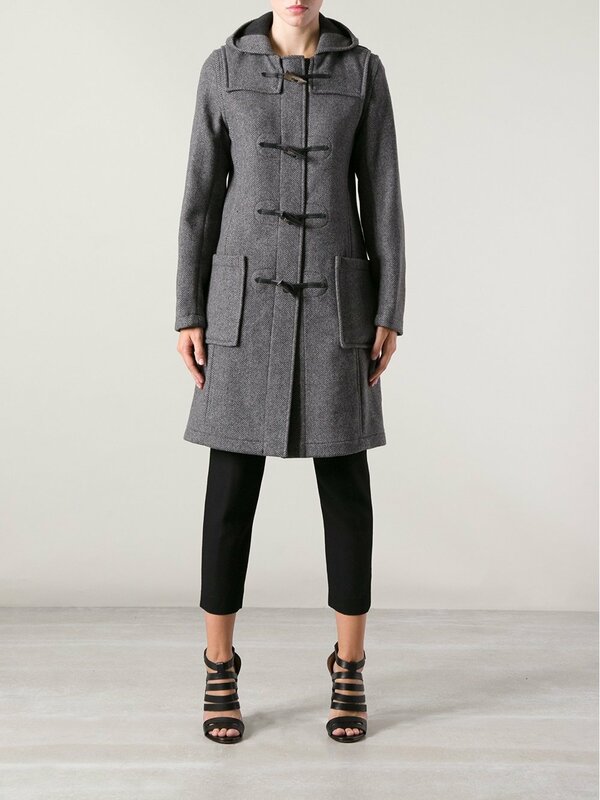 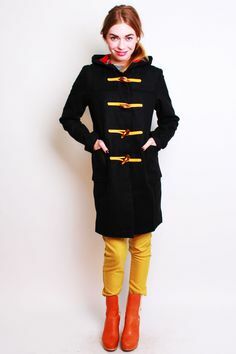 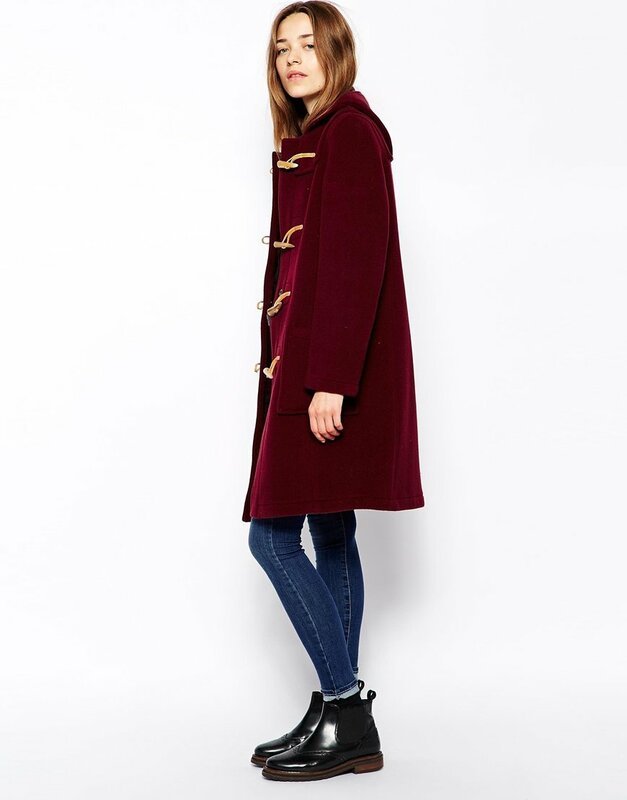 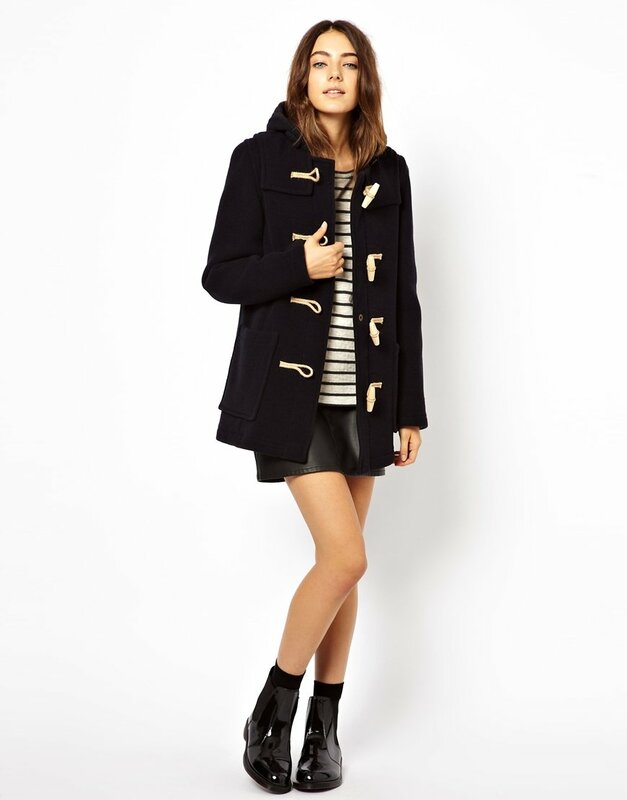 SLIM FIT ORIGINAL DUFFLE COAT (Women’s slim long Duffle coat) is in stock now!